One can buy food by paying money but its really important to note we cannot eat money. money is devised by man whereas food is devised by nature. The way we have structured our society in-order to increase efficiency comes with its own set of acute problems. About 1/3 of the food produced gets wasted or lost. This accounts to about 1.3 billion tonnes. 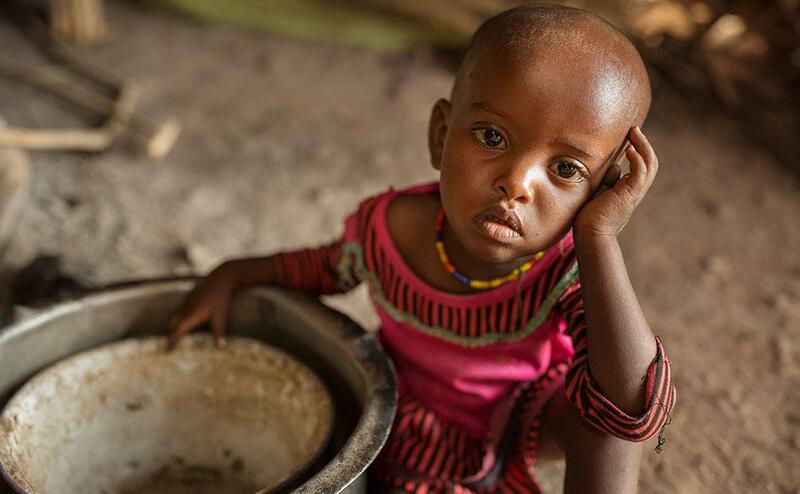 Around 1 billion people suffer from starvation and hunger every day. It means 1 out of 6 people on this planet. In order to really feel the pang of hunger, one needs to go through the feeling of being hungry at-least for a day. In order to understand the importance of potable water, one needs to spend couple of hours under the sun without water. Our lives have become so structured and organized that we do not even realize the importance of these basic things. We seem to disregard it. We are living in a small world of our own, oblivious of the fact that fellow humans staying in another part of the world might not be privileged with these necessities. We are munching sandwiches, burgers, pizzas and what not whereas some don’t get a morsel of bread a day. Some people sleep empty stomach. 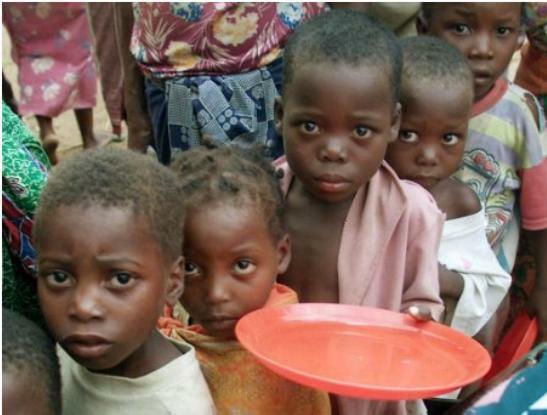 This year 36 million people will die due to hunger. If everyone of us try to feed at-least 1 fellow person, we can completely eradicate these repugnant circumstance of people dying off hunger. Moreover, we should never waste food. Try to cook in sufficient required quantity. Its ok to eat bit less rather than cooking more and throwing in the bin. I have heard people say how us throwing food in bin can relate to someone dying of hunger in distant part of the world? The answer is simple. If everyone consume / eat limited, if nobody holds supplies, it will reduce the demand and create surplus supply of food grains, vegetables and fruits. Besides, its foolish to waste any resources natural or otherwise. 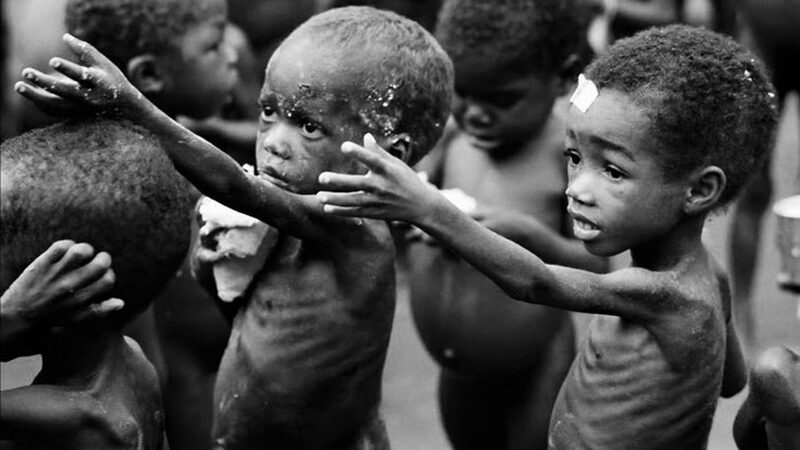 A child under age of 5 dies due to hunger every 5 seconds. This is 1 of the many appalling statistics about hunger, starvation and malnutrition. Next time you are on shopping spree at your supermarket, let this thought sink in to you for once. 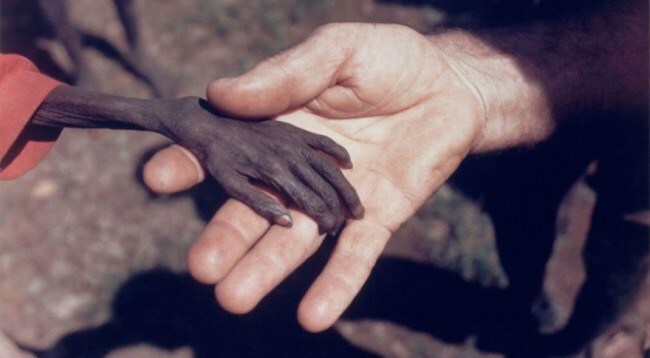 Picture taken during Sudan famine. Vulture waiting for the child to die so it can devour it.